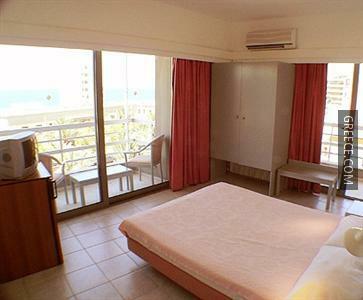 This affordable hotel is within a short drive from the middle of Rhodes City. 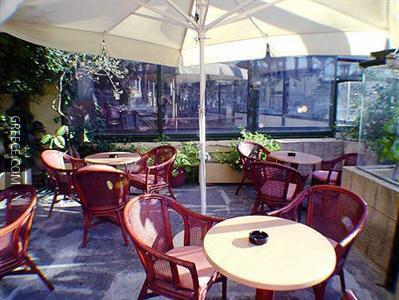 The hotel is a five-minute walk from many attractions including Elli Beach and the Aquarium of Rhodes. 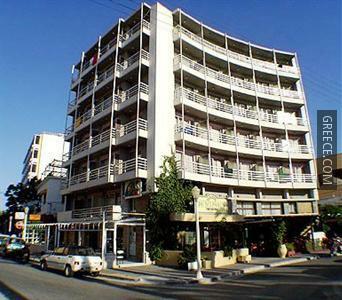 The ALS Hotel boasts a 24 hour reception, a tour desk and family rooms. Also on offer to guests are a photocopier and a safe. 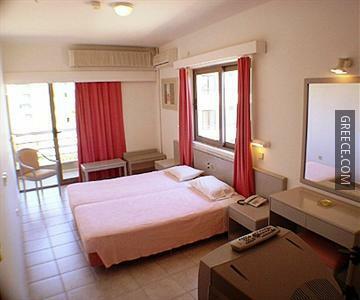 The Als City offers bright and comfortable rooms equipped with a hair dryer, complimentary toiletries and a refrigerator. Amenities featured in the rooms include heating, a private bathroom and a TV. 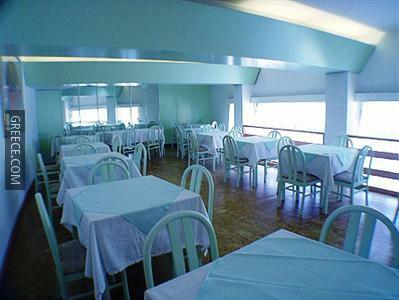 Guests can fill up on a buffet breakfast each morning, before a day of sightseeing in Rhodes City. 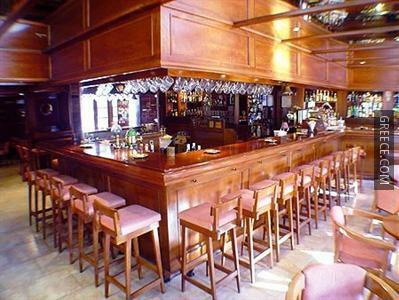 Travellers looking to socialise can visit the hotel's bar, situated on-site for your convenience. 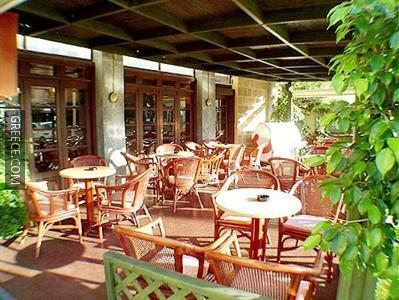 A large selection of eating options are also found in the surrounding area. 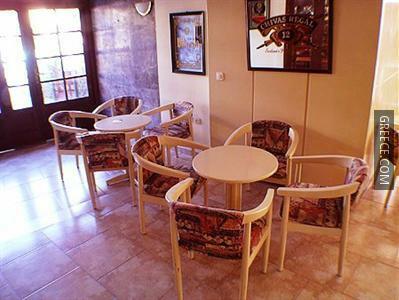 The situation of the hotel allows guests to easily access multiple tourist attractions by foot. The hotel is within a 20-minute walk of the Palace of the Grand Master of the Knights of Rhodes and Colossus of Rhodes, and within a 10-minute drive you can find the Kahal Shalom Synagogue.